A very special person was born on this day, 50 years ago! The late, great Dimebag Darrell. Make sure lots of blacktooths are flowing today. That’s how Dime would have wanted it! Forever missed. 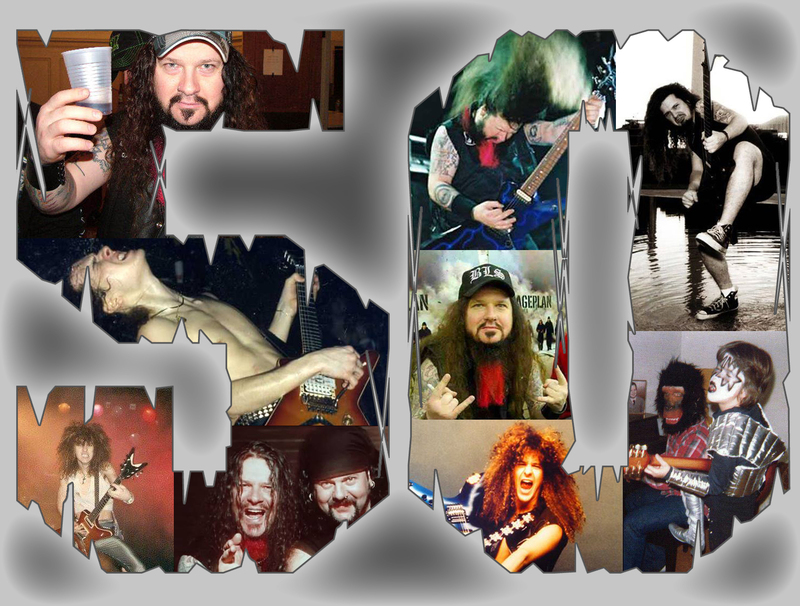 Happy 50th Dime!